This is the second in a series of blog posts that will teach you how to confidently brew exceptional coffee at home. We have already touched on the importance of using fresh delicious coffee for your home brewing, and now we will cover the next most important ingredient: the water. In properly brewed drip coffee, water makes up more than 98% of your drink. If you are not using great water, you are already limiting your ability to enjoy excellent coffee at home. Depending on your source of water there can be many contaminants that impart flavor, odor, or other undesirable characteristics directly into your cup. Water is one of the most important considerations to professional coffee shops, and most will spend hundreds or thousands of dollars to test their water and develop a filtration plan that will adjust the water to perfect the coffee. 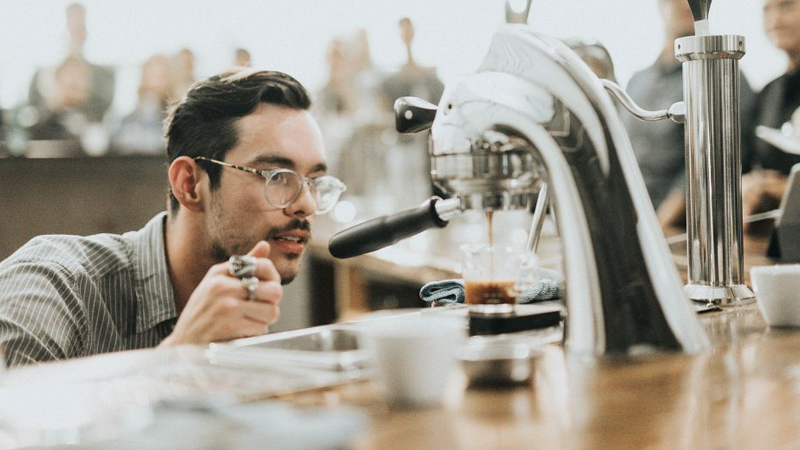 Baristas and espresso technicians are continually tasting, testing, and evaluating the quality of their water to know when the filters may be in need of a replacement. There are dozens of ways to filter water and every process has its drawbacks. The best place to start to evaluate your needs would be to get a water report from your local water utility. 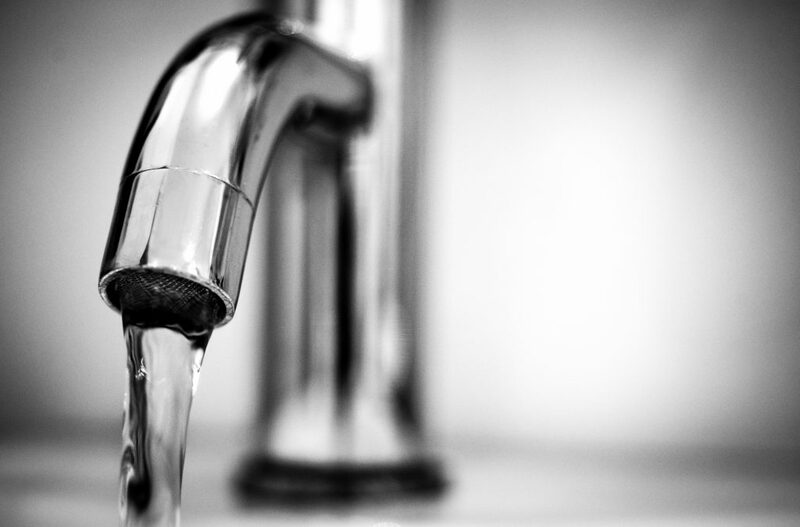 They are required to file public reports of water content and contaminants, so this may give you a good starting point of what your water may be like. If you are on well water, there are usually test kits at local hardware stores. Although reverse osmosis (RO) is all the rage in home filtration systems now, this process strips the water of all contaminants, even the minerals that give water its clean and crisp taste. These minerals also help during the extraction process and allow the water to remove the delicious coffee flavors and aromas. RO is almost too pure of a filtration system, and we do not recommend it. Another option is the activated charcoal in common kitchen appliances (Britta or Pur). These do help to remove the odors and flavors that we don’t like in our coffee, like chlorine or sulfur. Using these will absolutely improve your brewing, but they can be hard to remember to change the filters on time, and the filters can become overly saturated with the contaminants and become less effective. The best system we have found is a triple filtration system. They consist of two charcoal block filters, and one descaling filter. These systems keep the good minerals to ensure proper extraction and flavor, and they remove a surprising amount of the negative components. This is not very practical for most people, however. These systems are somewhat expensive and they take up a good amount of under-counter space. The most practical option for most people is to buy their water from the supermarket. For between $0.99 – $1.25, you can buy fresh and delicious water and keep it dedicated for your coffee. Using name brand waters may improve flavor further because the big companies tend to have a tight control on their mineral content. Now let’s bring it all together. Although it is not often thought about, water is just as important to the coffee brewing process as the coffee itself. There are tests to find out what your water content is, and there are filtration solutions that can be tailor fit to your results. This could be a good option for the consumer who wants to get perfection from their home brewing methods, but they can be expensive and time consuming. For most of us that just want a few simple tips and tricks to improve the taste of the morning coffee, we recommend trying and tasting the differences. Most people will find that just using a bottle of spring water from the grocery store will have a significant impact on their coffee. The coffee world is full of opinions, but the only one that matters is yours. We write these guidelines to help you avoid the pitfalls we have discovered through years of experience. You should feel encouraged to explore and experiment for yourself to find a combination that works!